India is an agrarian country. A good show in the agri. business is vital not only for the individual farmer, but for the entire nation. It is quite disturbing to see all kinds of news on how our agriculture sector is suffering. Of course, it becomes all the more complicated when people tend to view the whole problem with politically coloured eyes. It certainly is no solution to this challenge. The biggest problem in agriculture today is the soil - the quality of soil needs to be maintained. The easier solution is to dump lots of urea and chemicals and fertilizers to ensure quality soil and thereby quality produce. Like all other quick-fix solutions, this approach has led to the ruining of our soil. Why not think about a "Make in India" solution to the problem? The time-tested approach in our country has been to use natural soil nourishing products, and what better than the cows' manure (aka Panchagavya). It is quite natural for the farmer to rear some cows. The cow dung, cow urine, milk, curd and ghee - the FIVE products(even the dung is a product! 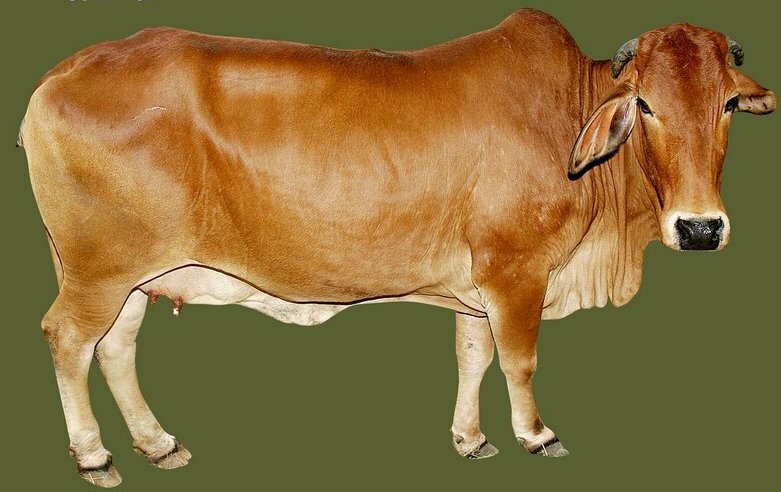 - such is the beauty of the cow) - together are used to compose the PANCHA- GAVYA (In Sanskrit, Pancha means five(5) and Gavya means that which is produced by the cow). In plants Panchagavya promotes growth, yield and immunity and is also an organic pesticide. Panchagavya can also be used for animals and humans. For animals, Panchagavya stimulates the production of anti-bodies increasing immunity. In humans, Panchagavya has been reported to increase appetite, heal wounds, and as a cure for psoriasis and white patches. This approach is closer to nature, a true "Make-in-India" recipe for our agri-crisis. It is sustainable in the long term, and absolves the farmer from depending on costly fertilizers and chemicals.